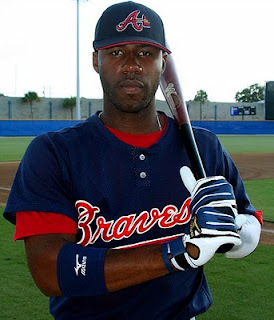 According to Espn.com, the Atlanta Braves have announced that 20 year-old rookie sensation Jason Heyward will be their starting right fielder come opening day. Manager Bobby Cox is ecstatic about his highly touted prospect, saying, "he makes us a lot better. He doesn't just hit, he can do it all. And his makeup is off the charts." 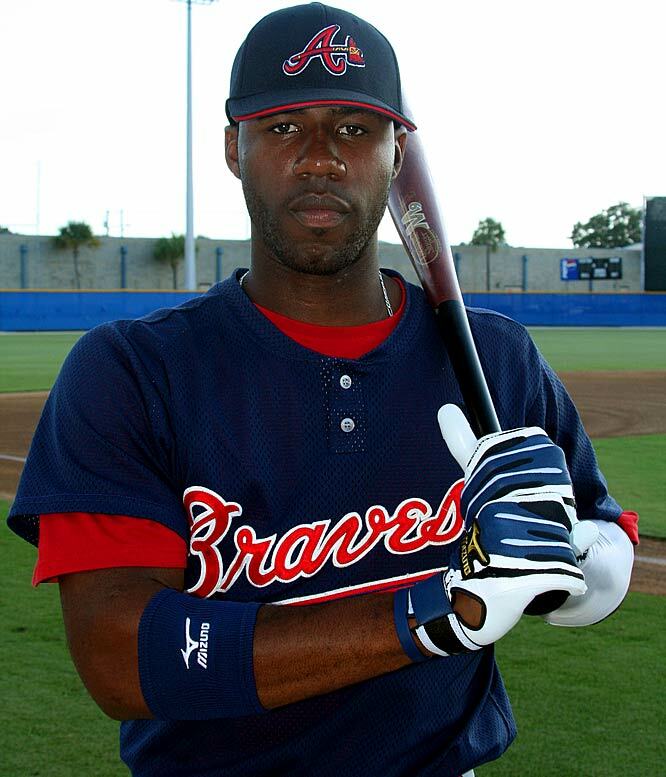 Heyward was the Braves first-round pick in 2007, and has risen quick through their minor league system. As with all rookies with that have displayed strong spring training performances, the season will reveal if he is the next Ruben Rivera or Ken Griffey Jr.